Raising taxes on cigarettes is a measure used by many nations to ‘encourage’ smokers to quit. It is generally effective, with every tax increase driving a percentage of tobacco enthusiasts to give up the habit. 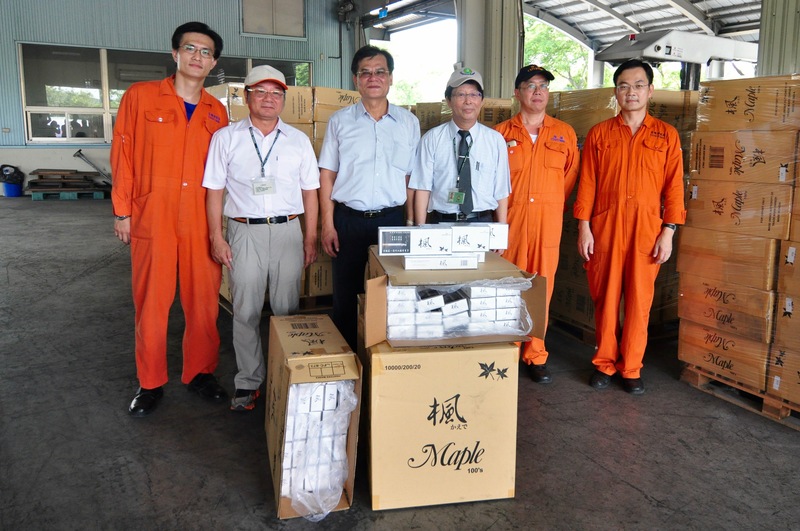 But in many places, including Taiwan, every tax rise also equals a rise in cigarette smuggling. Some argue smuggled, ‘fake’ cigarettes pose a bigger danger to health … and the government should focus on education about the dangers of smoking rather than raising taxes on smokers. What do you think?